Professional education and licensing has become a requirement to practice fur trapping and wild animal pest control activities in most jurisdictions in Canada. In Canada, mandatory training and voluntary mentoring are used to upgrade skills and knowledge, to meet licensing requirements and to teach a new generation of trappers. Trapper education workshops and training programs are delivered under national curriculum guidelines and managed by trapping and wildlife associations. They cover best management practices, rules and regulations, trapper safety, animal welfare, and pelt/meat/by-product preparations. The National Trapper Training Curriculum Guidelines were developed by a committee of 18 people from across Canada with extensive experience in the delivery of trapper training. 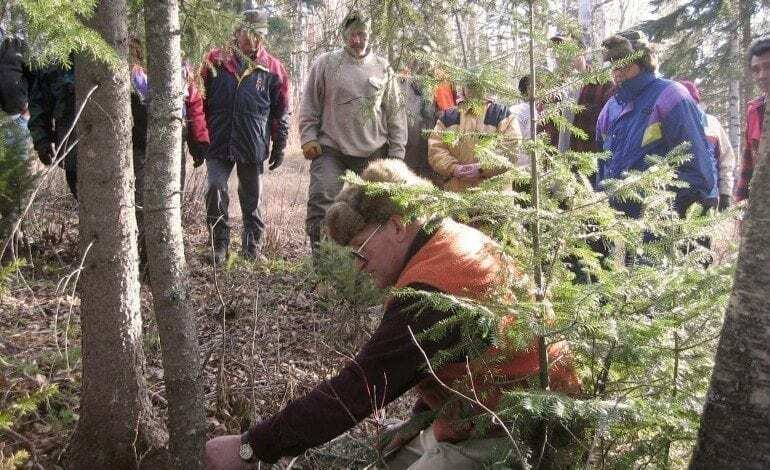 The aim of such training is to enhance existing training programs for trappers, identify the special needs of Aboriginal and non-Aboriginal trappers and to develop training curriculum guidelines that can be used as a framework to help in the development and revision of jurisdictional trapper training programs. Wildlife trapping is governed by provincial/ territorial and municipal regulations which incorporate rules on legal requirements, permitted species and safe use of trapping devices. These regulations may vary by jurisdiction in recognition of regional differences but all designed to ensure the responsible trapping of wildlife.